I’m excited to announce that due to the success and popularity of my photo workshops in Chinatown, I have developed a new workshop for Incredible Travel Photos. This one will take place in San Francisco’s Chinatown on January 25. 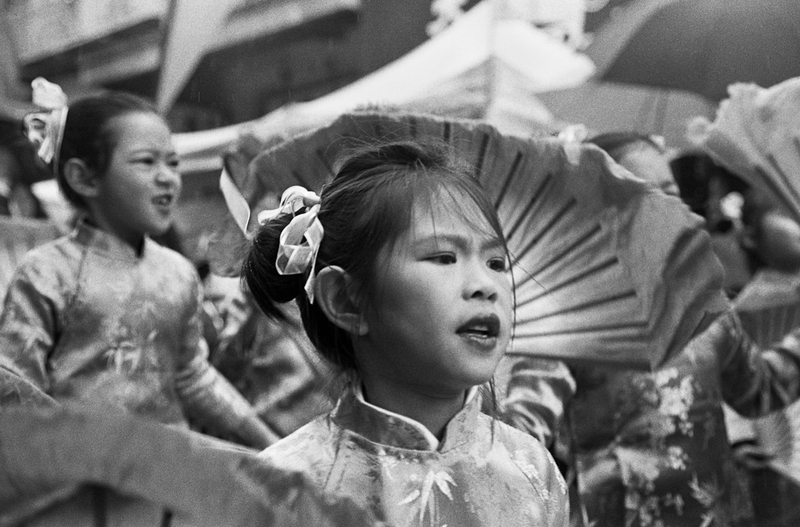 We will spend that Saturday, photographing during one of Chinatown’s best cultural street festivals. San Francisco’s Chinatown celebrates the Chinese New Year for two weeks. This flower and street fair kicks off the New Year’s celebrations with a wonderful little parade of fan dancers, dragon dancers and other performers from public schools and community organizations around the Bay Area. (Note this is not the bigger Chinese Lunar New Year Celebration.) The flower fair is held so that families can come to Chinatown and purchase their traditional holiday plants, such as orange trees and lucky bamboo. Grant Street, the main thoroughfare of Chinatown is shut down between Clay and Broadway, as are many of the side streets giving us an opportunity to photograph Chinatown when it is at its most open and festive. Workshop sold out – Again!